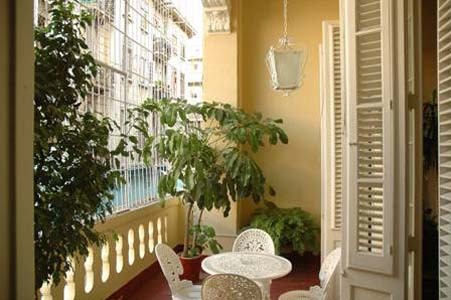 People who like to feel the real life in Havana must stay in Centro Havana, its the heart of the city with the nicest casa particular hosts, real Habaneros. Sure some people say Centro Havana is less safe, but you are not coming from mars right? Centro Havana is much safer than other world capital cities. Just don't walk with your expensive camera loose around your shoulder, leave your expensive jewelery at home you don't need it here anyway. 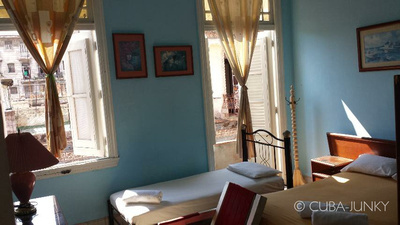 Centro Havana is the real Habana experience ... believe me!